Hi my name is Marlin. 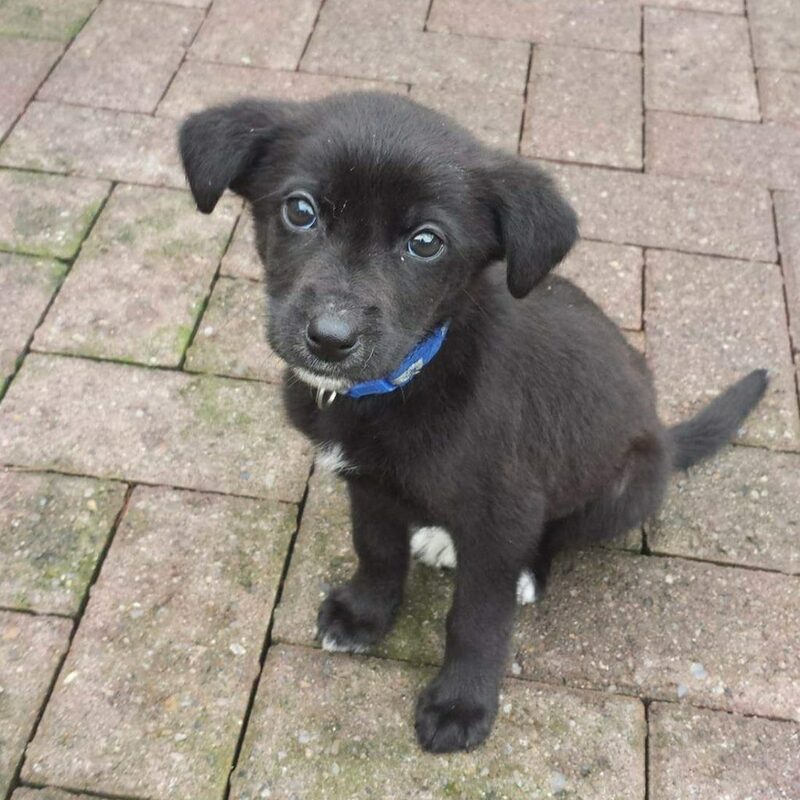 I’m a 10 week old Labrador cross. My foster mam says I’m a cuddle monster.. I love a good snuggle and will sleep beside you or under you chin.. I’m currently being toilet trained and I am doing very good.. I’m human and dog friendly.. I’ll be vaccinated and micro-chipped before being re-homed.. Oh I think I’ll be medium size when fully grown and I will need a daily walk… I’d love to go to a family who would be home most of the day so I can be trained.. If you would love me to be part of the family please contact Cara.